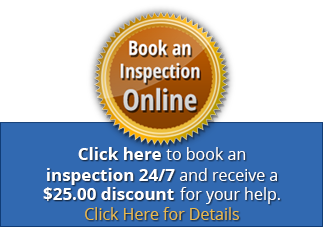 Specializing in residential & light commercial/industrial inspections. New or old, contact us today! 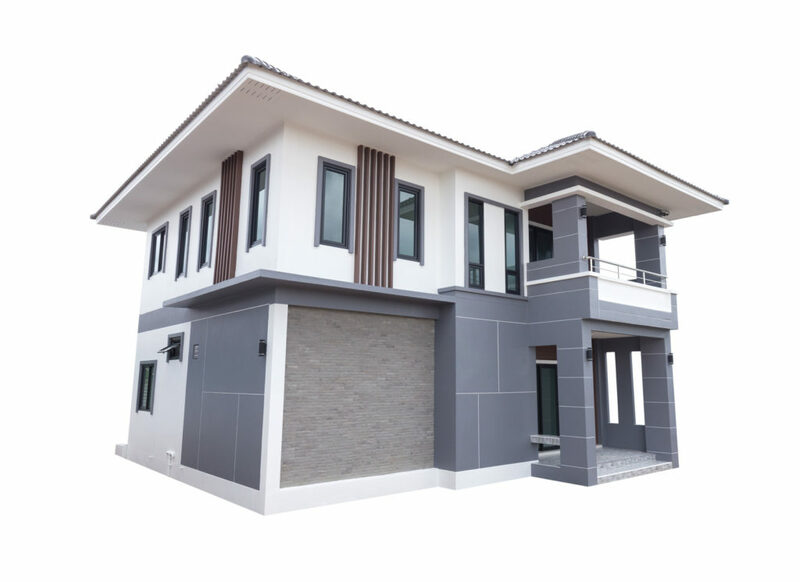 Planning to invest in a property for your new home or business? When you are considering such an important investment, know you will be working with an industry certified expert when consulting with Ace in the Home Inspection Services. 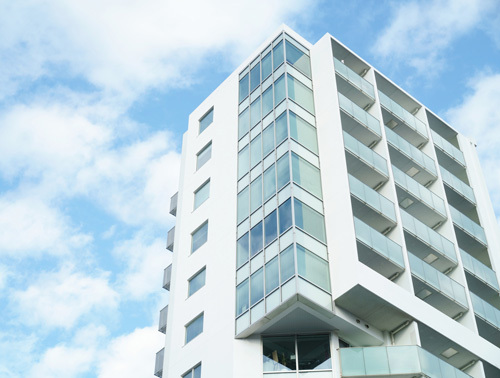 We provide for our valued customers a condominium inspection with the most values offered in the home inspection industry today. From heating and air conditioning to electrical work, we check it all! 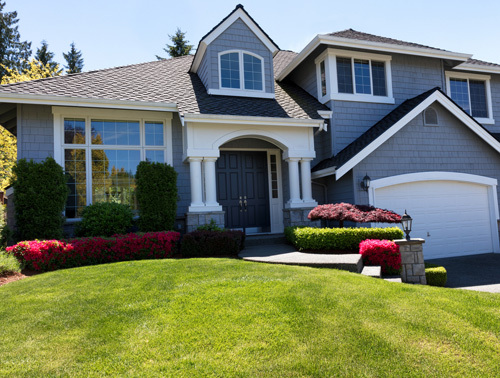 Our inspectors are expertly trained to provide you with the best services in property exterior inspection. 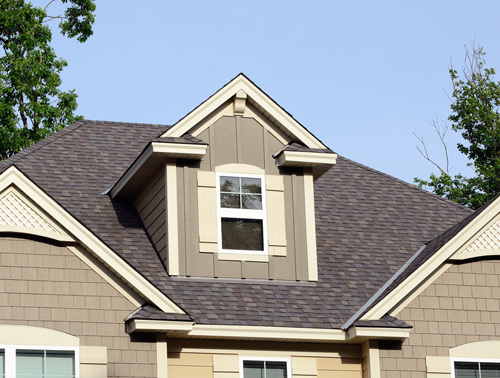 We check all components including structural, chimney and roof. We offer thorough and meticulous inspection on home interiors. Everything from heating and insulation to ventilation and plumbing are checked. Contact us to book an appointment for a timely and efficient inspection of your residential property. We are sure you’ll be impressed by our work.